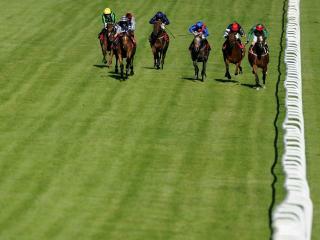 Timeform pick out three bets from the Curragh on Friday. 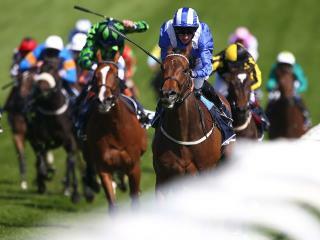 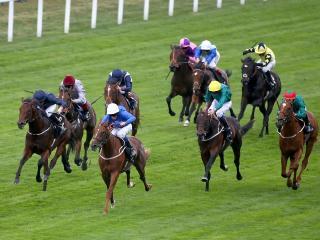 Timeform pick out three bets from Newmarket and Newbury on Thursday. 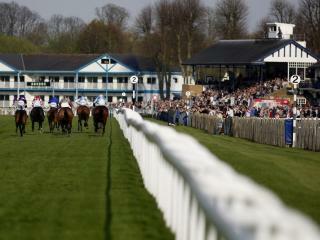 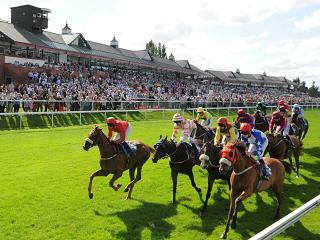 Timeform pick out three bets from Windsor on Monday. 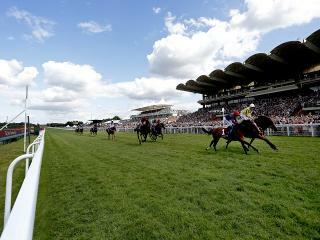 Timeform pick out their three best bets on day two of Royal Ascot 2017. 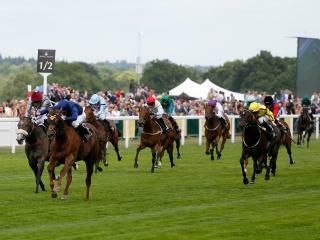 Timeform pick out their three best bets on day one of Royal Ascot 2017. 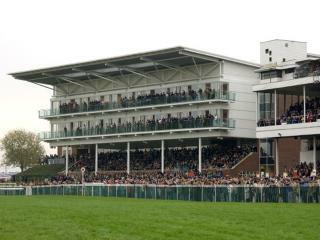 Timeform pick out three bets from the UK on Saturday. 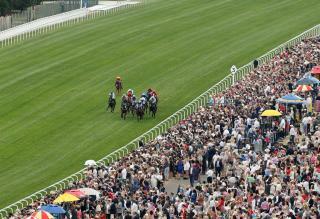 Timeform pick out three bets from Perth on Sunday.